It seems my Caggie post has caused quite a stir…and in the interests of fairness, I thought we should investigate Louise Thompson’s black dress, as seen in the casino segment of the show(down). Those girls were like heaven and hell at a poker table. And although I’m way fond of Caggie’s white dress, I hafta admit, I’m no angel. The black sparkles appealed to me just as much and Louise had never looked lovelier. So, that sparkly black dress she shimmered in? It was no designer buy, girls. It was from Topshop. Woo hoo! I’m on a mish (as usual) to find out exactly which dress it is. But I have a feeling it’s past season. Don’t panic, though. 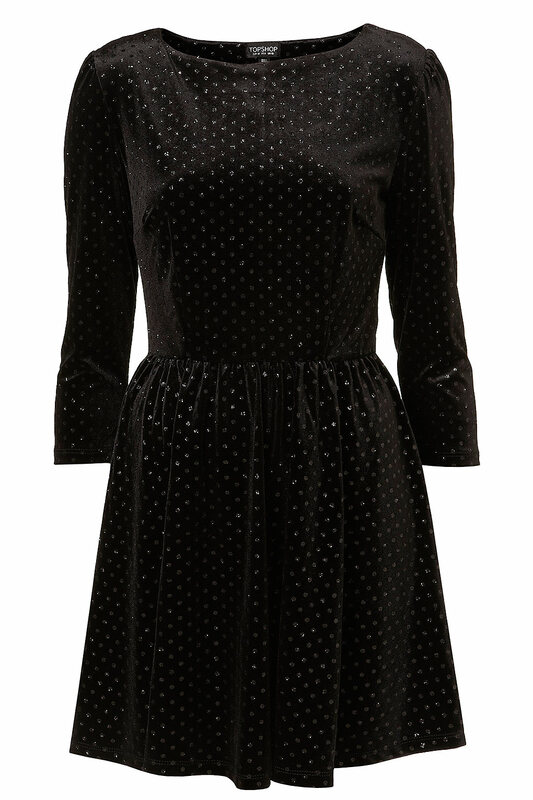 If you want to copy Louise’s style immediately, try this glitter spot dress from Toppers instead. 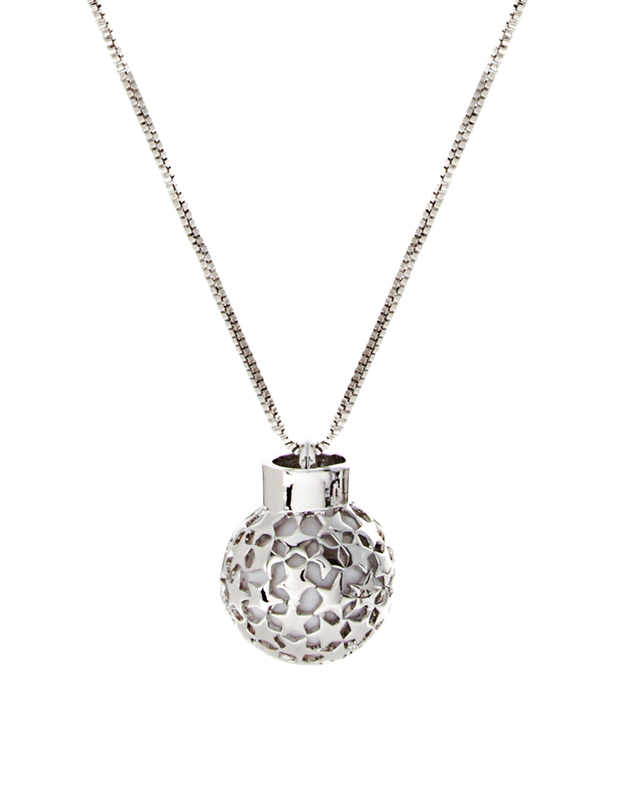 Then simply pop on French Connection’s star ball pendant and slightly more than a subtle slick of dusty red lipstick (it’s v effective, darlings – just ask Spence). ANOTHER EDIT! This post could go on forever. Looks like the actual lipstick Louise is wearing is Lady Danger by Mac….geddin there girlies. Stills from 4OD. Product images from Topshop, ASOS, Rimmel and Mac. But where is her lipstick from? Any ideas…? 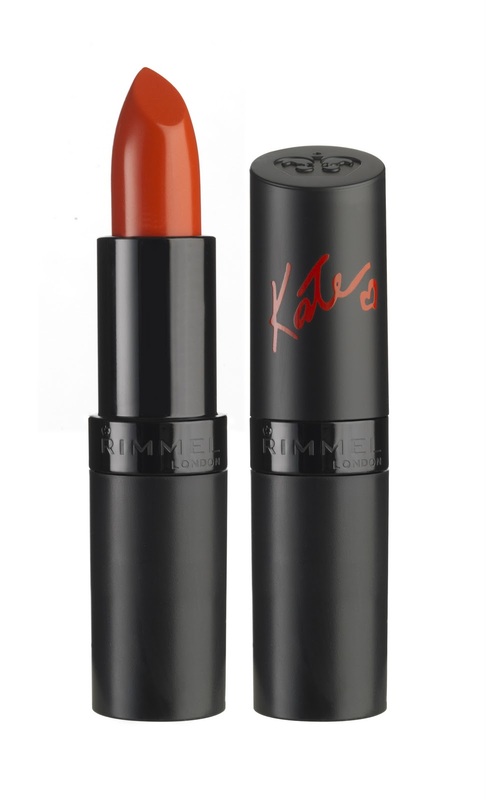 Red 001 rimmel Kate moss lipstick? This is such a brilliant idea for a blog! Do you know /could you find out were Louise’s Toucan t-shirt that she wore when meeting Millie at Taylor Taylor is from? The toucan tee that springs to mind is a See By Chloe design…can you let me know which ep the scene is in and I will have a look for you and see if I recognise it? Glad you like the blog! Girls – mystery solved. The lipstick is Lady Danger by Mac. See post for linky. As for the Toucan tee – seen it now. It’s not the See by Chloe one…I haven’t seen it anywhere so it’s either past season or maybe from a random boutique somewhere. You could try Tweeting Louise to ask her – she is v sweet and usually tells her fans where her stuff is from. I really love the gold necklace Louise wears with the black dress (and on numerous other occasions), any idea where that is from? Will have a look around re: the necklace. Any idea what she wore on her feet? 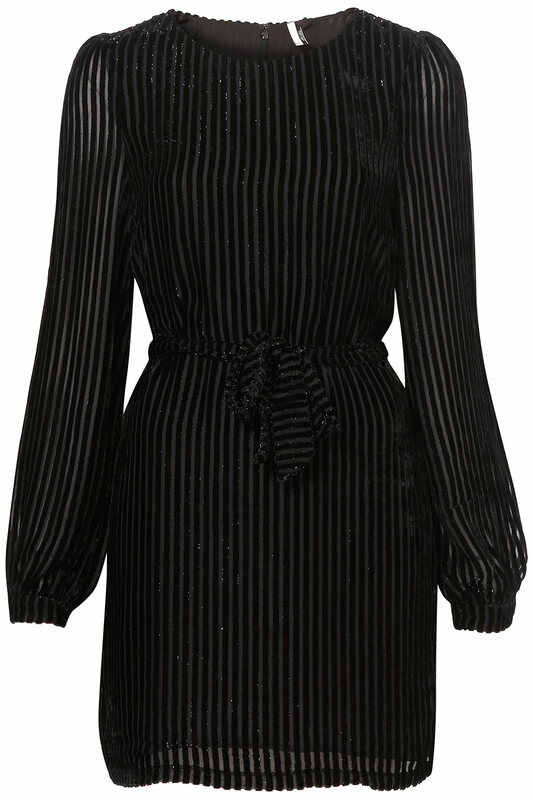 I have the dress and am desperately looking for a pair of heels to wear with it!! Fab blog! Absolutely love the gold necklase, she seems to wear it so often. Any ideas where it’s from?